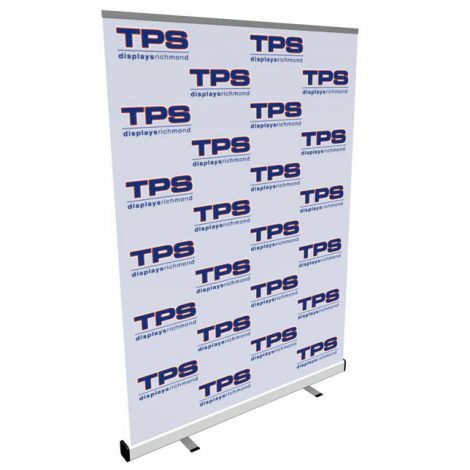 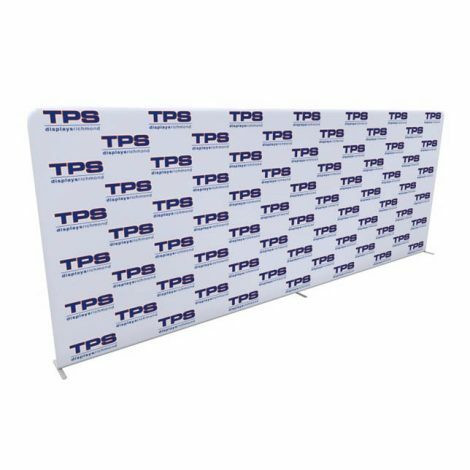 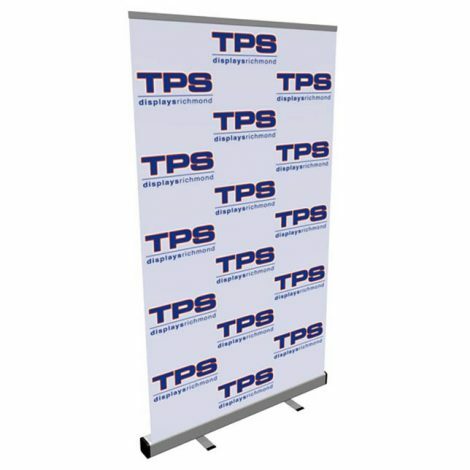 Media Backdrops and step and repeat banners are excellent options for your next speaking engagement or event. 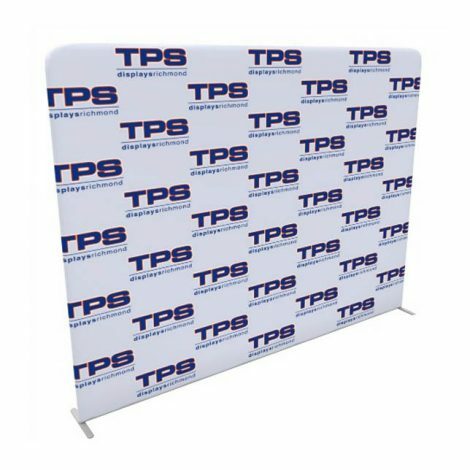 These portable displays set up in seconds without any tools and are lightweight. 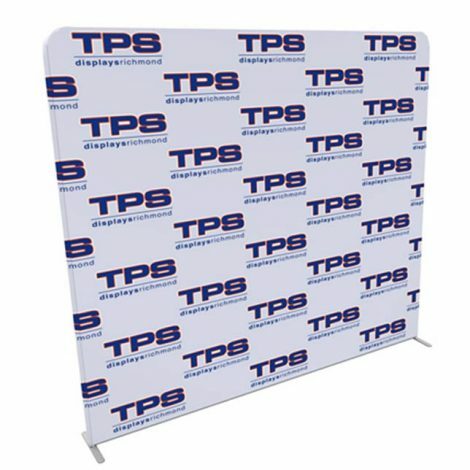 Choose from either pop up or tension fabric designs that include full color printed graphics. 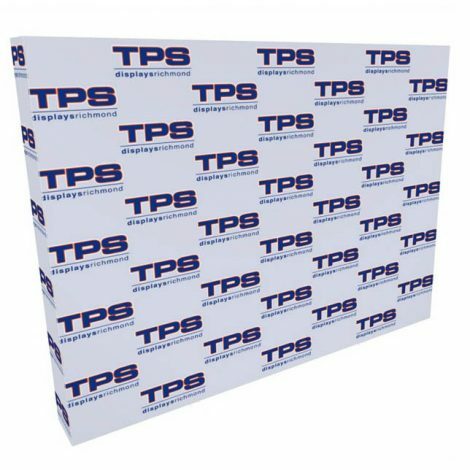 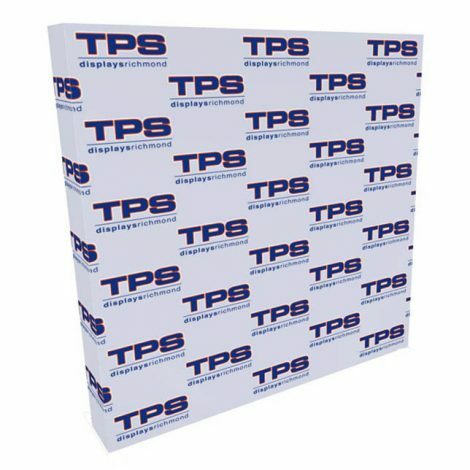 All Media backdrops include a canvas back with handles and a molded ship case with wheels can also be ordered for transit or shipping.